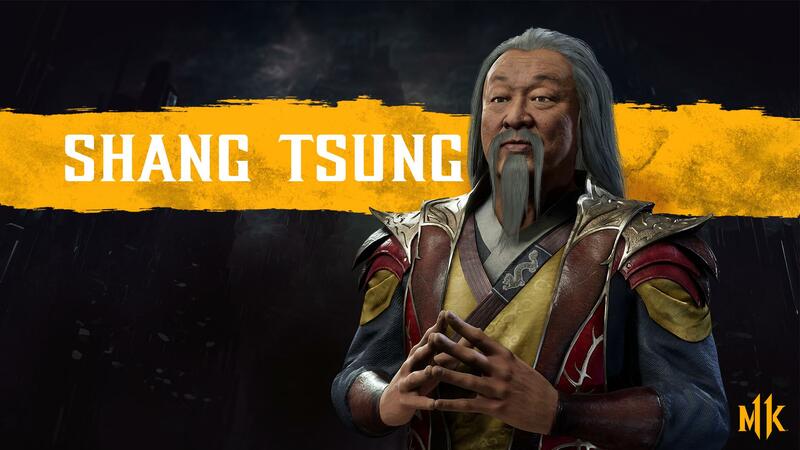 22 March 2019 22 March 2019 Lite_Agent	0 Comments Activision, Beenox, Capcom, Crash Team Racing Nitro-Fueled, Mortal Kombat 11, NetherRealm Studios, Phoenix Wright: Ace Attorney Trilogy, Warner Bros.
Mortal Kombat 11 (Switch) comes out on April 23rd in Europe and North America. 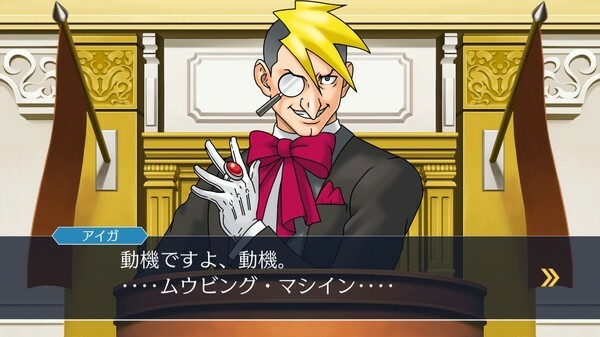 Whether you play the game in English or in Japanese, I’m sure the question of “I wonder what this pun is like in the other language?” comes up from time to time. After all, as a humor-based series, there are many elements that just wouldn’t make sense if it were literally translated, and that’s where localization comes in. While pretty interesting, this blog post is far from spoiler-free… quite the opposite! 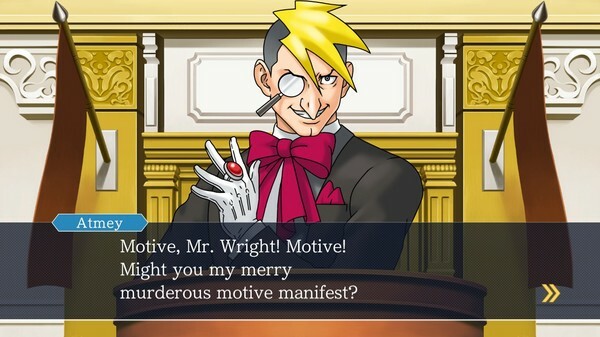 In fact, if you haven’t played through Phoenix Wright: Trials and Tribulations, it’s recommended to steer clear from this blog post… If you have, click here to read it! 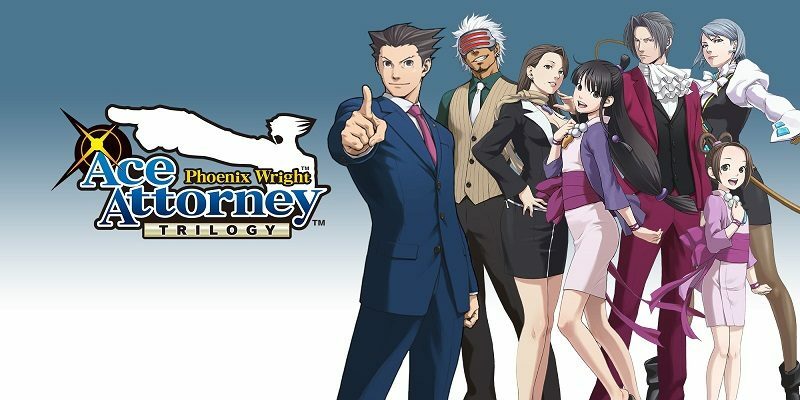 Phoenix Wright: Ace Attorney Trilogy (Switch – eShop) comes out on April 9th in Europe and North America. Here’s the latest video clip for Crash Team Racing Nitro-Fueled, showcasing a new character… Nitros Oxide! 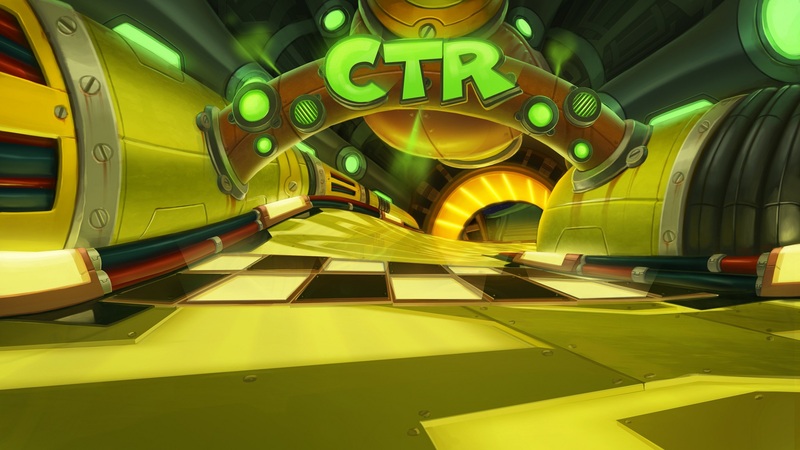 Crash Team Racing Nitro-Fueled (Switch) comes out on June 21st in Europe and North America.